Manufactured with advanced nanotechnology, Ultra Performance is in a class of its own when it comes to maximizing your driving experience and comfort. Thanks to the advanced infrared heat blocking properties of Ultra Performance, you’ll enjoy significant reduction in the total solar heat energy coming through your windows in 6 different shades. In addition, Ultra Performance offers industry leading film clarity for unaltered visibility and safe driving. 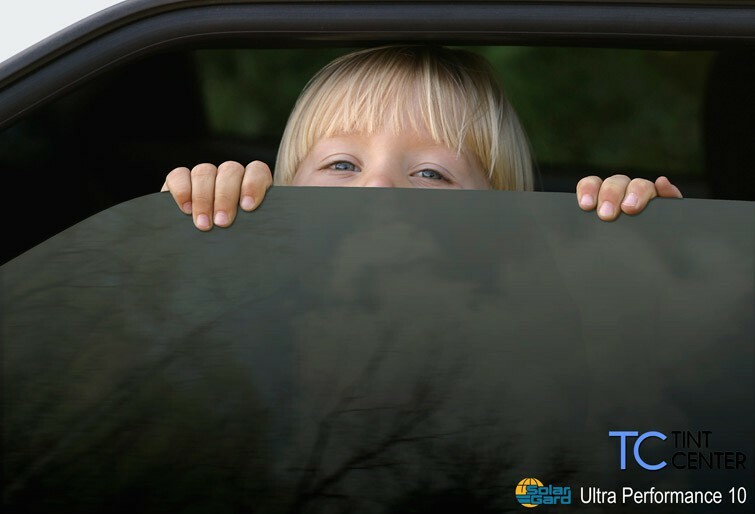 And because Ultra Performance blocks over 99% of damaging and harmful ultraviolet light, you’re helping to protect your car’s beautiful interior from fading and yourself and passengers from premature skin aging. Ensure yourself a clear, ultra performing film that will last a lifetime – guaranteed! 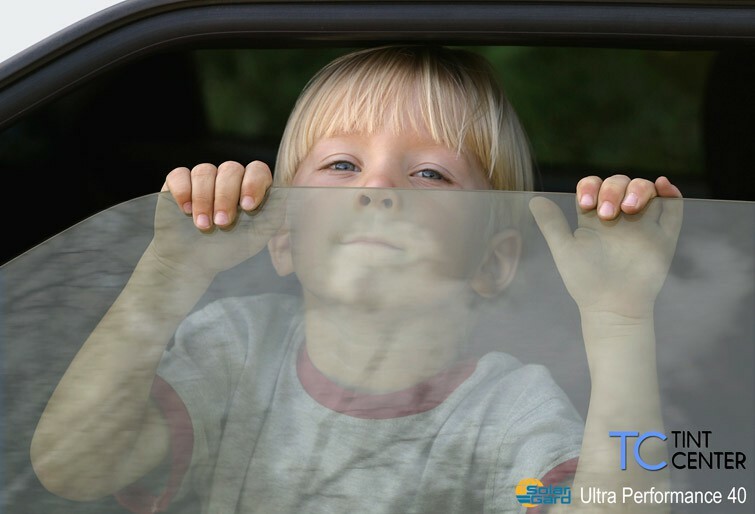 Passengers and drivers of vehicles with Ultra Performance window film experience a level of interior comfort, lighting and safety like no other.